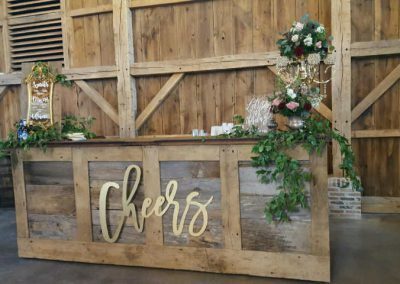 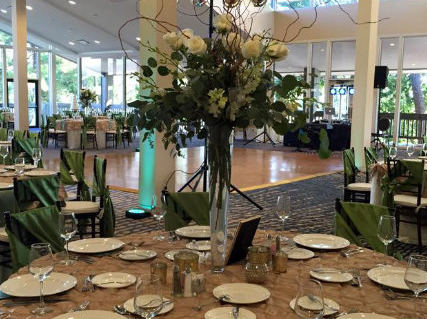 Make your event the best in town- Schedule a consultation Today! 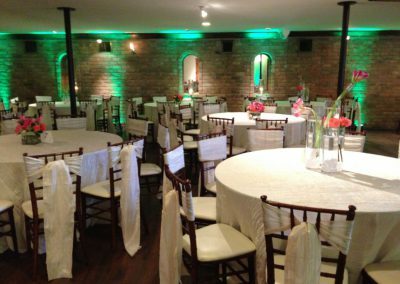 Chair covers N More Inc. , is a full service rental company specializing in linen rentals and Event Design. 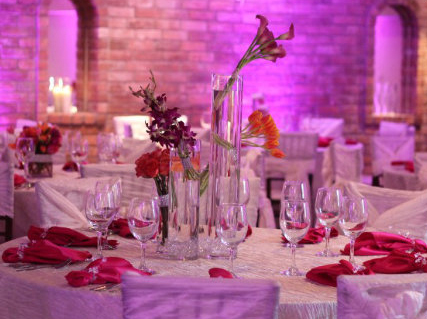 Chair covers N more sews their own Linen if we dont have what you need then we will make it for you. 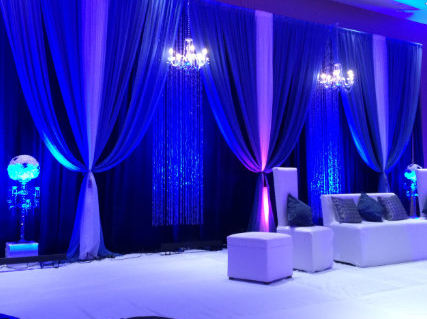 We have been making custom linens for our customers from day one. 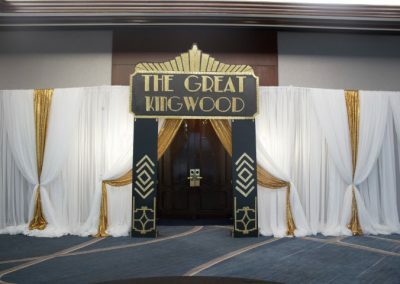 Some of the rentals that we carry are table cloths, chair covers, sashes, napkins, 60″ tables, cocktail tables, white garden chairs, chiavari chairs, chargers, lounge furniture, pipe & drape and ceiling drape, napkin rings, photo booth, dance floor, dinnerware, glassware, flatware, centerpieces, Boxwood and Hydrangea walls, up lighting and more…. 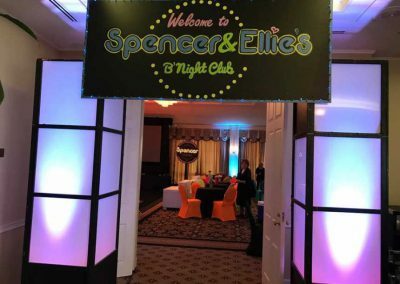 We specialize in wedding ceremonies and receptions, corporate events, galas, quinceñeras, bar mitzvah, birthday parties, sweet 16’s, rehearsal dinners, proms, homecomings, graduations, private family events, baby showers, bridal showers, and more. 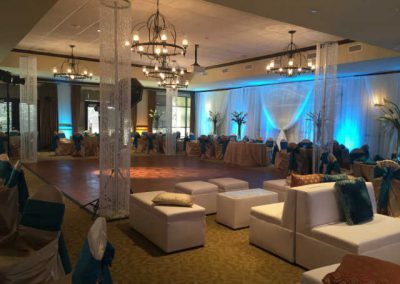 Chair covers N More Inc. Is able to simultaneously execute multiple events ranging in size from intimate gatherings to large corporate events. 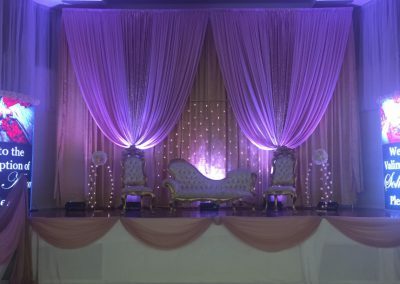 Chair covers N More Inc. services the Greater Houston and Metropolitan area. 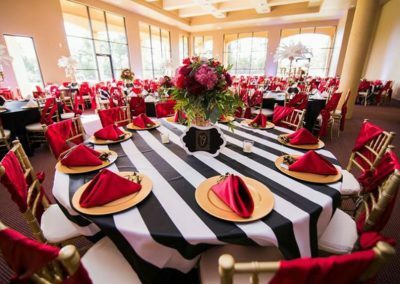 Items included in our Collections are Chair covers, Sash, Table cloth, Overlay, Runner, Napkin, Charger, Place Setting, Centerpiece, Furniture, Columns. 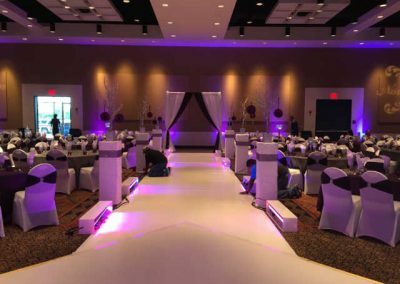 Our services include Wedding and event design, Draping, Lighting, Lounge Furniture, Dance Floor, Photo Booth, Tent, Table & Chair Rental. 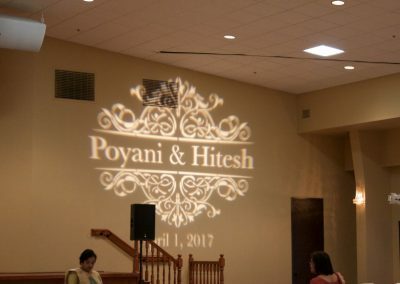 In our event gallery you will see pictures of our American, South Asian, Jewish, School Events, Proms, Hispanic Events. 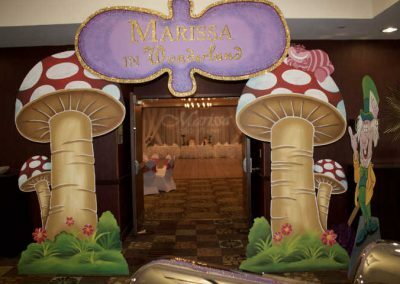 We are proud to showcase some the events in which we’ve had to help our clients in turning their dream a reality. 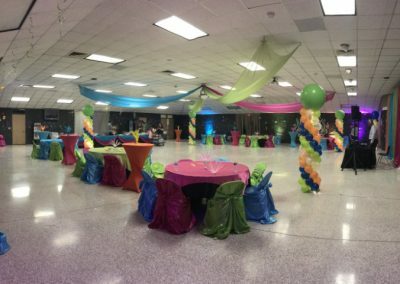 Feel free to visit our Gallery Page to browse more images of past events. 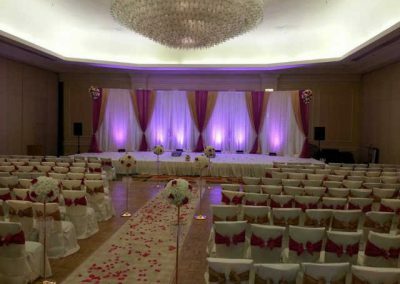 We have American Weddings, School Parties, South Asian Events and more.